Freezing temps, snow ravaged roads, cabin fever…the dead of winter can wreak havoc on your social calendar. Summertime in Newport? It’s a matter of how much you can actually fit into one night, but this time of year, when we trade snow boots for stilettos as we head out and about, can be more trying. 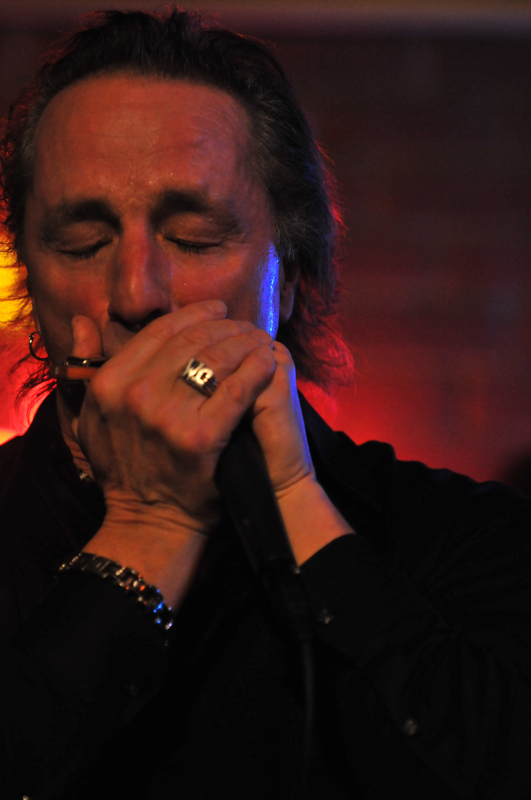 That’s why I applaud the Middletown Education Collaborative for putting together this Friday’s Winter Blues Bash, featuring ever-enigmatic bluesman James Montgomery (who never disappoints). The party is at Ochre Court in Newport and for just $50 you’ll enjoy hors d’oeuvres (cash bar), raffles, dancing and live auctions, hopefully scoring a little get away to somewhere, anywhere warm, for a steal . Bring it on Snowmageddon! You can’t get a good Newport party down…. Entry filed under: Uncategorized. Tags: James Montgomery, Middletown Education Collaborative, Winter Blues Bash.